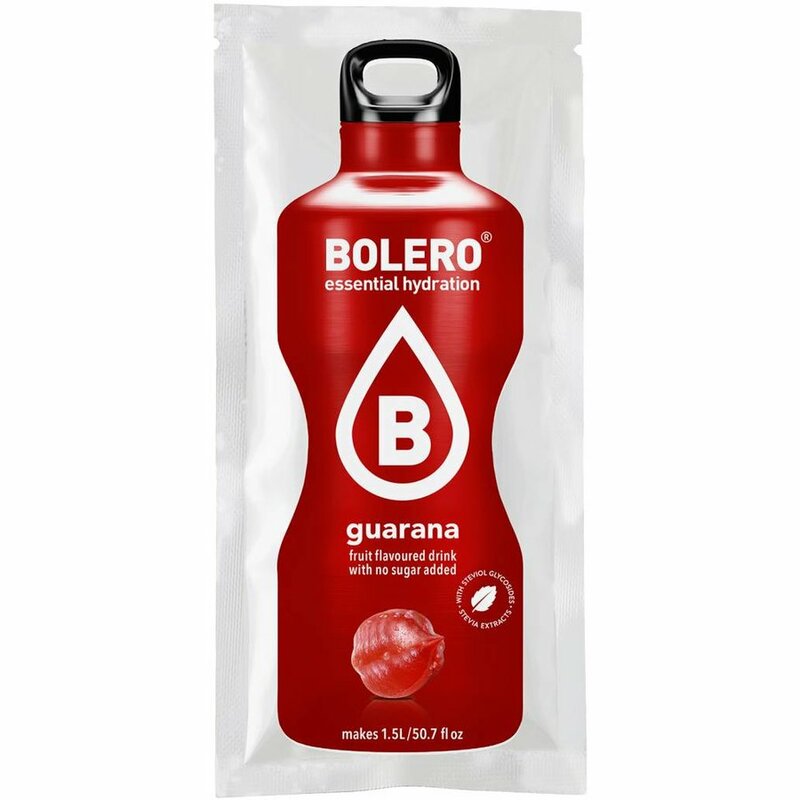 Enjoy the Guarana flavored Bolero Drink. Typical sweet energydrink flavored drink. 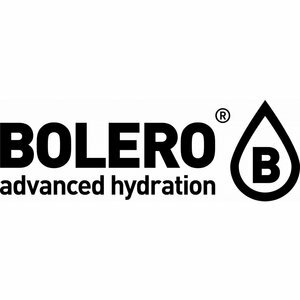 Bolero Guarana. 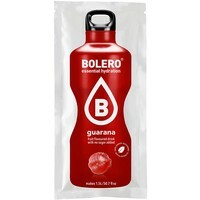 BOLERO Guarana Enjoy the Guarana flavored Bolero Drink. Typical sweet energydrink flavored drink. Bolero Guarana. Delicious! INSTANT GUARANA FLAVOURED DRINK WITH SWEETENERS. INGREDIENTS: ACIDS: CITRIC ACID, MALIC ACID; BULKING AGENT: MALTODEXTRINE; FLAVOURINGS; NATURAL FLAVOURINGS; SWEETENERS: ACESULFAME K, SUCRALOSE, STEVIOL GLYCOSIDES (STEVIA EXTRACTS); ACIDITY REGULATOR: TRISODIUM CITRATE; ANTI-CAKING AGENT: TRICALCIUM PHOSPHATE; THICKENERS: GUAR GUM, GUM ACACIA; L-ASCORBIC ACID (VITAMIN C); COLOUR: COLOURING CONCENTRATE FROM APPLE.